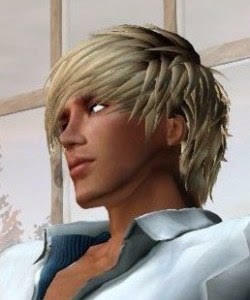 Ben Aquila's blog: Don't mess with my outfit! Turkish women march against unacceptable conservative dress code. Protesters say there has been an increasing number of verbal and physical attacks against women for their choice of clothing. Hundreds of women have taken to the streets of Istanbul to protest against the violence and animosity they face over demands to dress more conservatively. 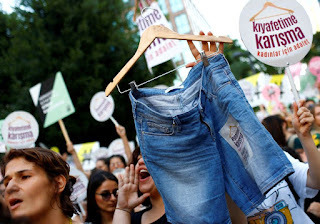 Turkish women participating in the march, dubbed "Don't Mess With My Outfit", chanted slogans and carried denim shorts on hangers as examples of the type of clothing that some men in the country find unacceptable. 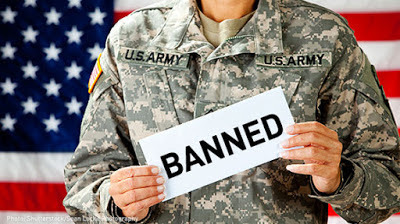 "We will not obey, be silenced, be afraid. We will win through resistance," they chanted. But critics say President Recep Tayyip Erdogan and his Islamist-rooted AK Party have shown little interest in expanding rights for minorities, gays and women, and are intolerant of dissent. Last June, Turkish authorities announced they would not allow the Istanbul Pride march, the third year in a row the celebration has been banned since it began in 2003.